Every kind of call that you can imagine, happens to you as a police officer. 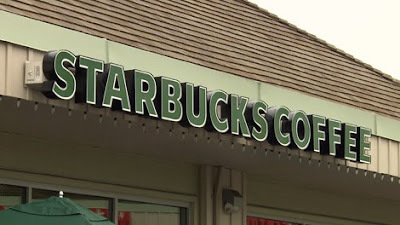 July 24, 2010, New Westminster, British Columbia, police made a surprise arrest early Saturday morning after a man cut ahead of them in line at Starbucks and then allegedly attempted to rob the coffee shop. Two uniformed officers were inside the coffee shop ordering at the counter when a man walked directly up to the cash register, threw a drink at the employee and demanded cash. 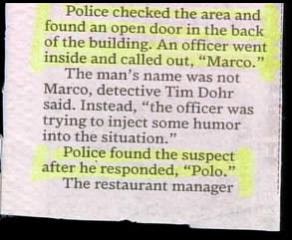 The man was quickly taken to the ground and arrested. He is to appear in court Monday morning facing charges of attempted robbery and assault. 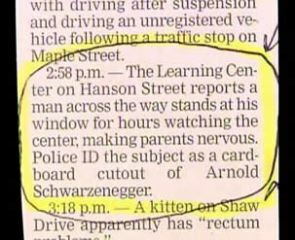 I wonder if the officers were able to get a latte to go? Pursuing the enemies of law and order, wherever they happen to be. 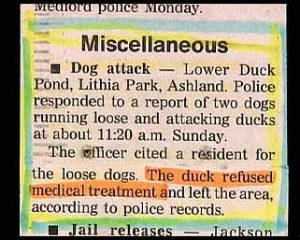 Crime fighting must be easier than this. 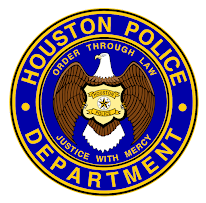 Houston Police Chief Charles A. McClelland, Jr. on Monday (July 19) joined representatives from Houston City Council and U.S. Rep. Ted Poe in unveiling the Houston Police Department’s latest training platform. 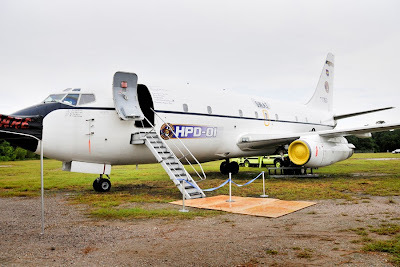 A decommissioned Boeing 737 aircraft is the newest tactical training ground for HPD and regional law enforcement agencies. “Acquiring this plane gives our officers a realistic training tool in the on-going efforts to keep the citizens of Houston safe,” Chief McClelland said at a news conference near the site of the aircraft. “This plane can be used as a training platform by our SWAT, Special Response Group, Bomb Squad, and K-9 units,” he added. Getting the plane re-routed to Houston from the ‘Boneyard’ in Arizona where it had been scheduled to be decommissioned and never used again, was largely thanks to the hard work of several HPD officers and the support of Rep. Ted Poe. The acquisition of this aircraft is an integral part of a larger vision for HPD’s training facility, said HPD Assistant Chief Vicki King, Tactical Support Command. “It is our desire to expand our training platforms to provide officers with a variety of sites and situations where they can train. 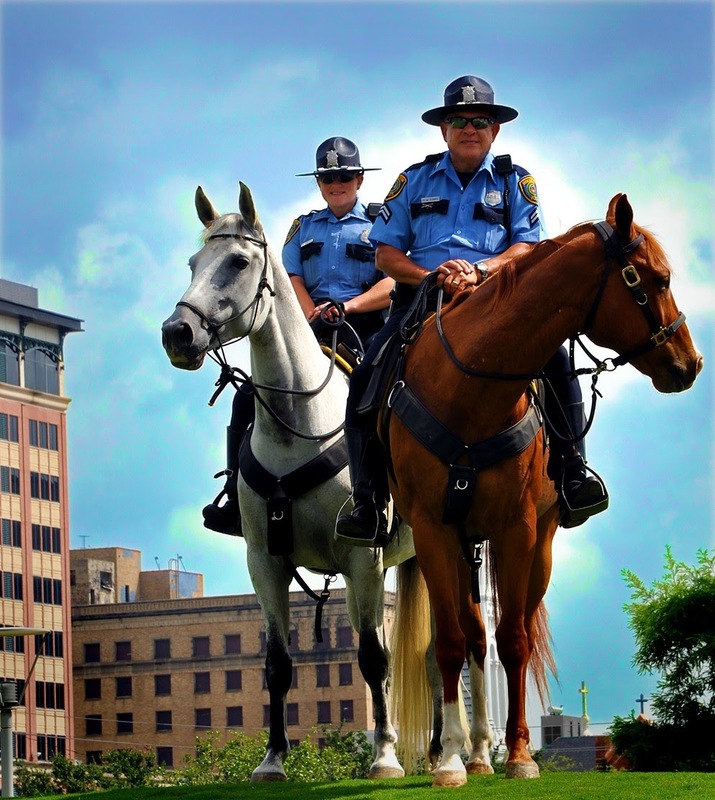 We want to prepare our officers for as many different situations as practical,” she added. The aircraft will also be available to several regional law enforcement agencies for training, depending upon the agency’s responsibilities. The decommissioned aircraft was obtained from the Department of Defense (DOD) through the efforts of Rep. Poe as part of the Texas 1033 Surplus Property Program. Once used to train navigators at Randolph Air Force Base in San Antonio, the plane had been scheduled to be mothballed after 37 years of military service. HPD is the first law enforcement agency in the United States to be granted a decommissioned, fully functional aircraft from the DOD. During the month of May there were numerous Aggravated Robberies occurring at Family Dollar and Dollar General Stores. On one occasion suspects robbed the Family Dollar off of Jensen Street and escaped with several hundred dollars in cash. 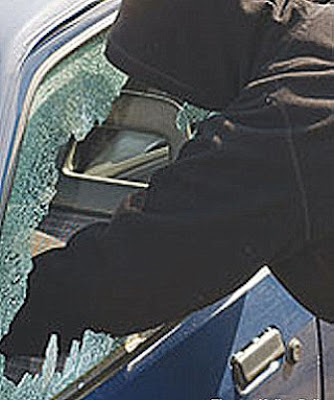 Patrol officers were dispatched to the scene to take the original report and Officer Hutto volunteered to check by the scene and search for any possible evidence that could have been left by the suspects. 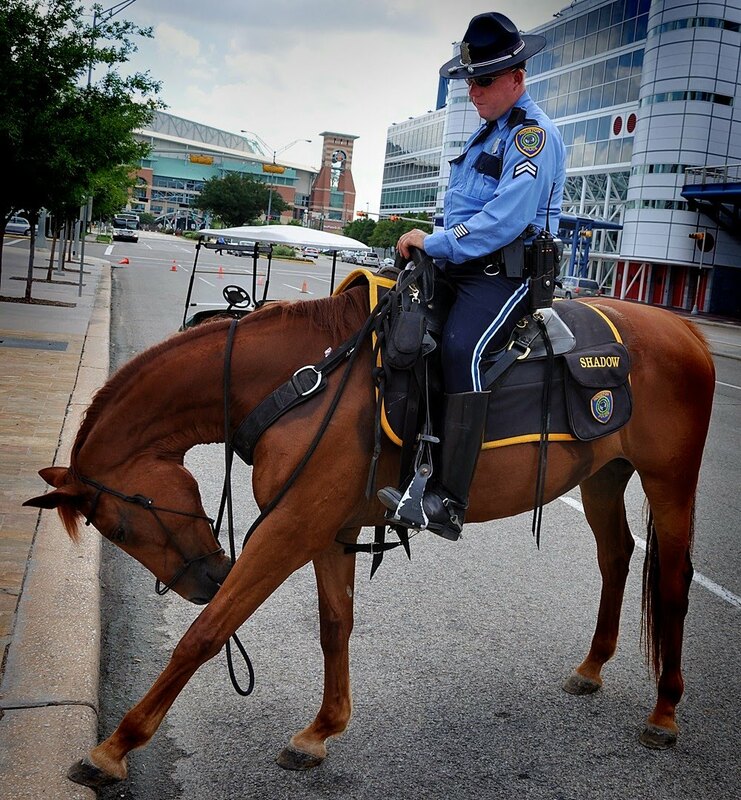 Officer Hutto is one of the latent print and picture units at the Northeast Division. Officer Hutto viewed the surveillance tape of the robbery and observed where one suspect had touched the door jamb of the exit door when he entered the store. Officer Hutto went to that door and successfully lifted one card of latent fingerprints that were later placed into evidence. 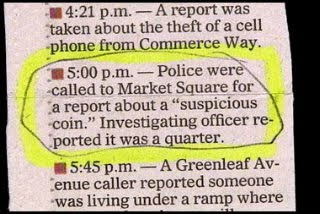 Northeast Division’s Robbery Liaison Unit took over and began to work this case. Through good police work, several suspects in this incident were identified and a confession about this incident was obtained. The confession of one suspect implicated another suspect as the actual robber of the store. This suspect was located and interviewed about his role in the robbery. He denied his involvement in the robberies and stated that while he had been to this Family Dollar store once before, he denied robbing the store. 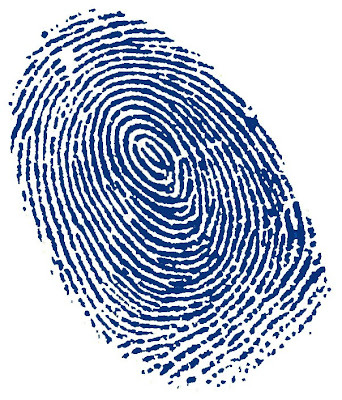 However, the Latent Print Lab informed the investigators that the latent fingerprint lifted by Officer Hutto from inside the store was identified as belonging to this suspect’s left thumb. These arrests by the Northeast Division’s Robbery Liaison Unit solved over eleven felony robberies involving these suspects at Family Dollar and Dollar General Stores. 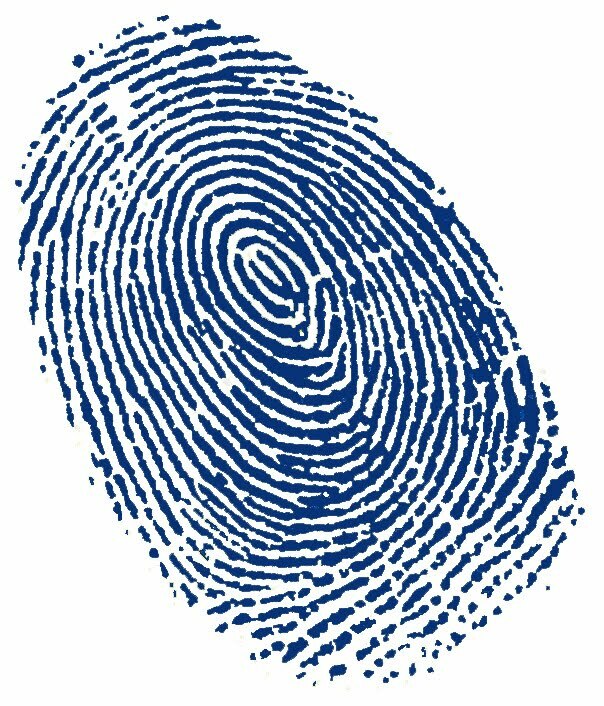 Without the special dedication of Officer Hutto in the detection and lifting of one fingerprint, the suspects might not have been charged in this case. Officer Hutto displays an evidence oriented mindset, is noted for his attention to minute details, and continually exceeds expectations to evidence recovery. 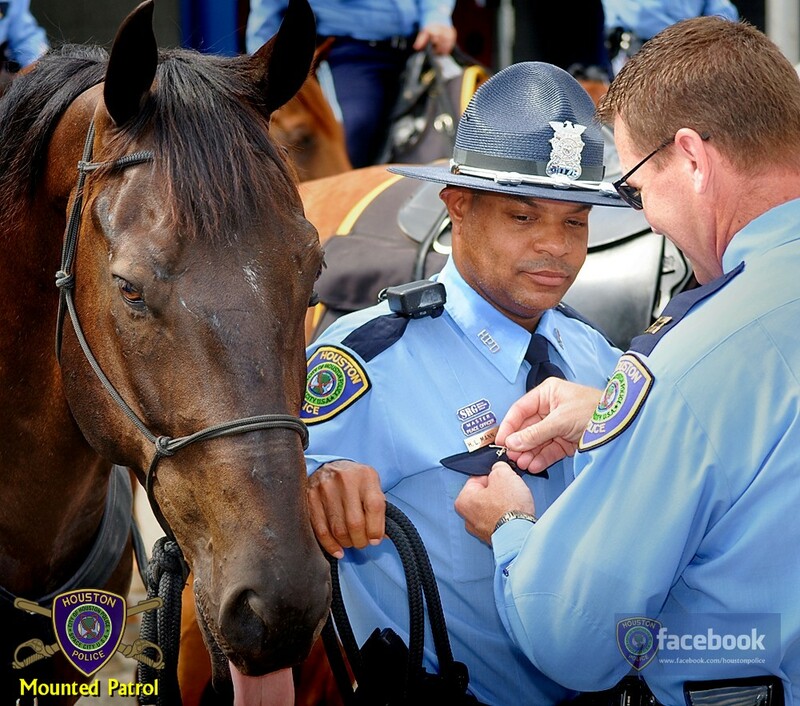 Meet "Shadow" from HPD Mounted Patrol. 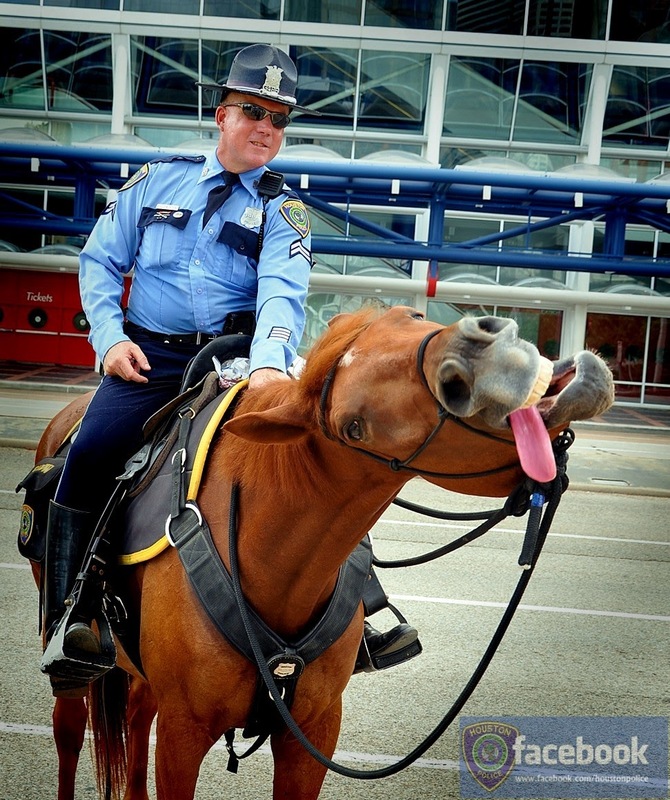 This horse is known as "Funny Face" by members of the unit. He can make a funny face on queue. Senior Police Officer Greg Sokoloski spends countless hours training his partner and from I understand Officer Sokoloski can make a funny face on queue also. Who taught who? Yesterday, HPD Mounted Class number 20, Officers Horace Mann, Jr., Rebecca Gunderson and Gerardo Alaniz along with their mounts Rey, Figgy and Vinson completed their eight week extensive mounted training class and graduated to the streets. The traditional “crossed sabers” pins were awarded to each by Captain Zera and Lieutenant Wallace. 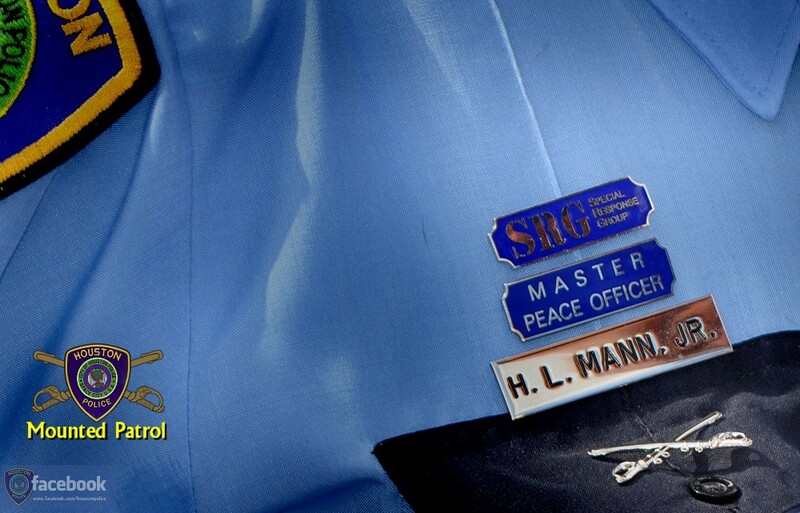 The specialized pin is the crossed sabers that mounted officers wear on their pocket flaps. The crossed sabers are the traditional insignia of the U.S. Cavalry. 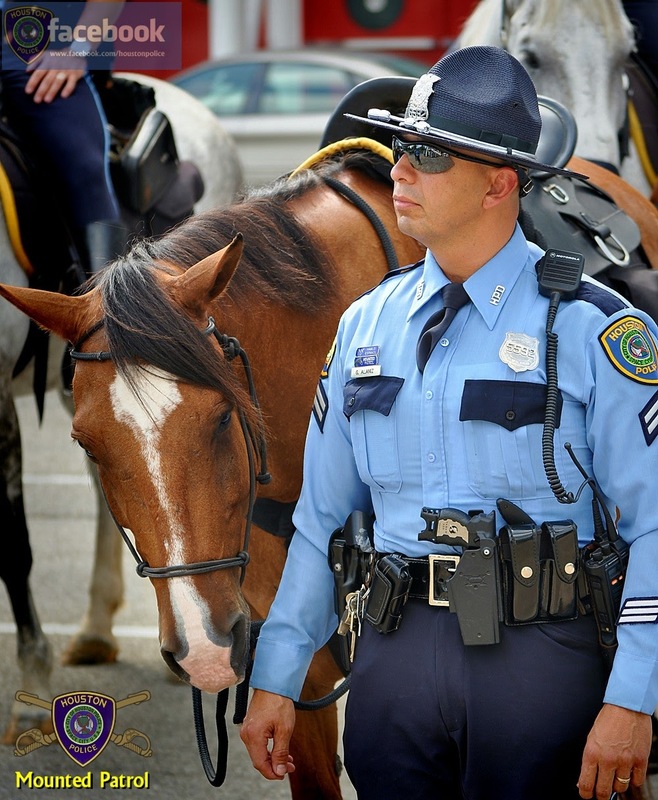 Nearly every mounted patrol unit in the world has crossed sabers in their insignias, whether it is a pin on their shirts, a patch on their sleeves, or flags they carry. It is the most recognizable symbol of horse soldiers in the world. Last month, Officer A. Garcia received a call for help from the Houston Fire Department (H.F.D.) 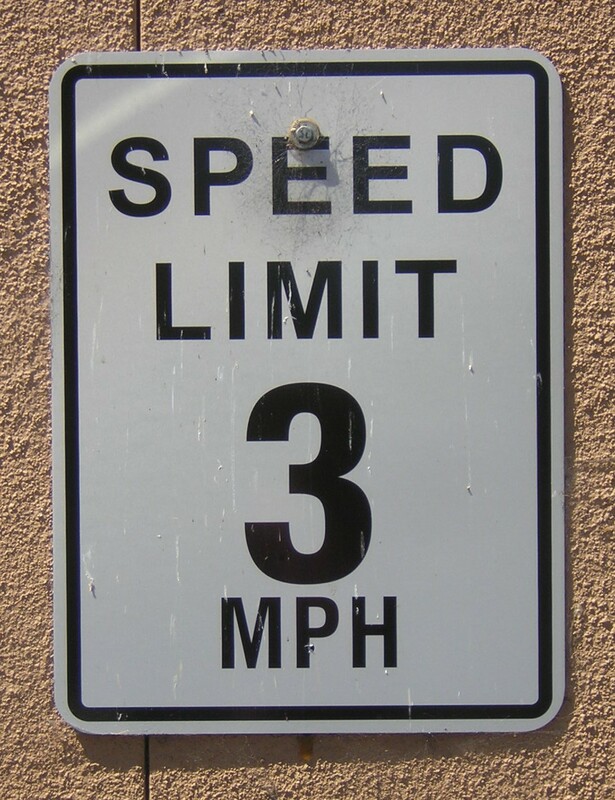 at a McDonald’s parking lot off the Eastex Freeway. A suspect had ingested a dangerous substance known as PCP, had injured himself, and was being transported to the hospital by H.F.D. The suspect escaped from the ambulance and was in the process of throwing large newspaper containers through business windows, pushing over trash cans and breaking vehicle windows with his hands. 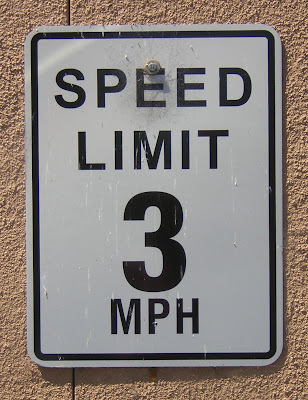 When Officer Garcia arrived, he quickly assessed the situation and noticed that the suspect was very large individual. He radioed for additional officers and attempted to contain the scene at a safe distance until help arrived. 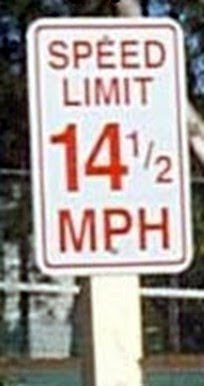 Before help could arrive, the suspect began to assault two innocent victims who were sitting in their car. Officer Garcia put himself in harms way to assist the two citizens and defend them from the suspect. 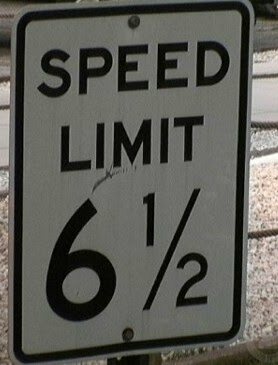 Additionally, Officer Garcia prevented the suspect from driving a vehicle and further escalating the already extremely hazardous situation. Due to Officer Garcia’s initial actions, assistance quickly arrived and it took seven additional officers to gain control of the suspect who at the time was out of control on PCP. As a result of Officer Garcia’s actions, no officers were injured and the citizens he protected from further harm only sustained minor injuries and were treated. 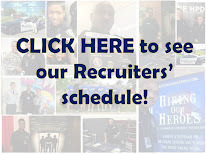 Officer Garcia is a tribute to the Houston Police Department and epitomizes the mission statement through his principles, professionalism, and improving the quality of life in the city of Houston. 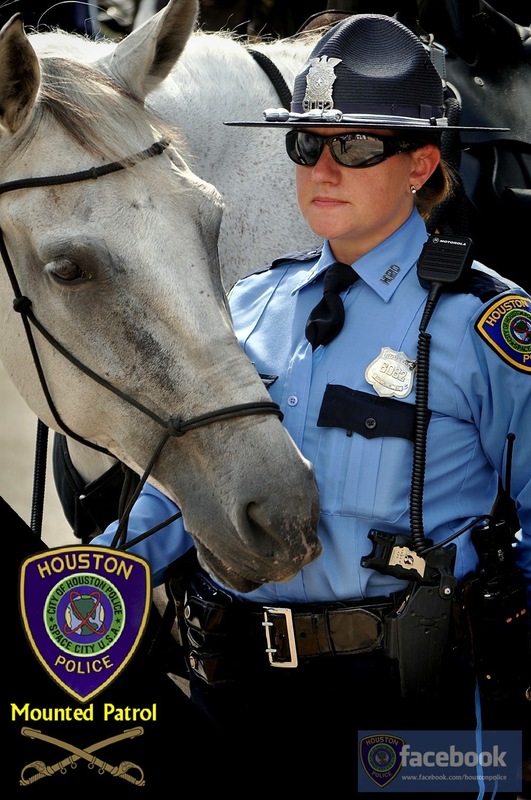 This officer is a valuable asset and a tribute to the Houston Police Department. 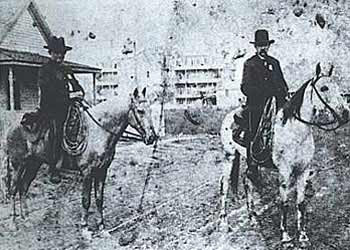 This is the first known photograph of HPD on patrol. This picture was believed to have been taken in the late 1800's. Cool Fact: 1894 was the year the department purchased a patrol wagon. The term “wagon call” is still used to this day when it is required to transport prisoners. It seems that there are three ducks that want to be police cadets and have started attending the early morning roll calls. They will attend every morning at 0630 hours while each cadet shouts out roll call. 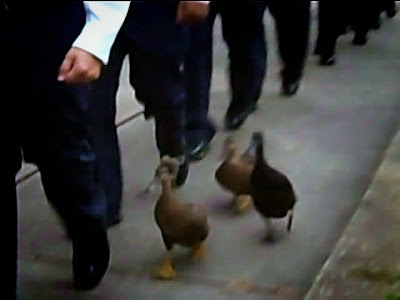 Once roll call is complete the ducks march with them back to class. These cadets have their ducks in a row.